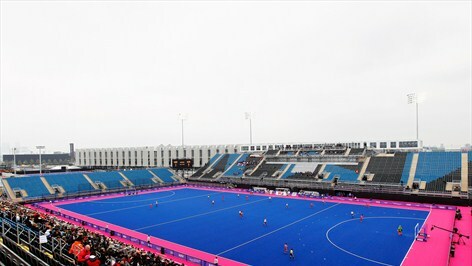 Pakistan Hockey team will face Argentina in their second pool A match of the London Olympics 2012 scheduled for 18:00 GMT at Riverbank Arena. "that the national team has enough firepower to beat Argentina again. “The boys are playing well and I’m sure that they will do even better in the second game tomorrow,” he said. “It’s a must-win match for us because three points from it would raise our hopes for a place in the last-four "
The match will start at 1800 GMT.